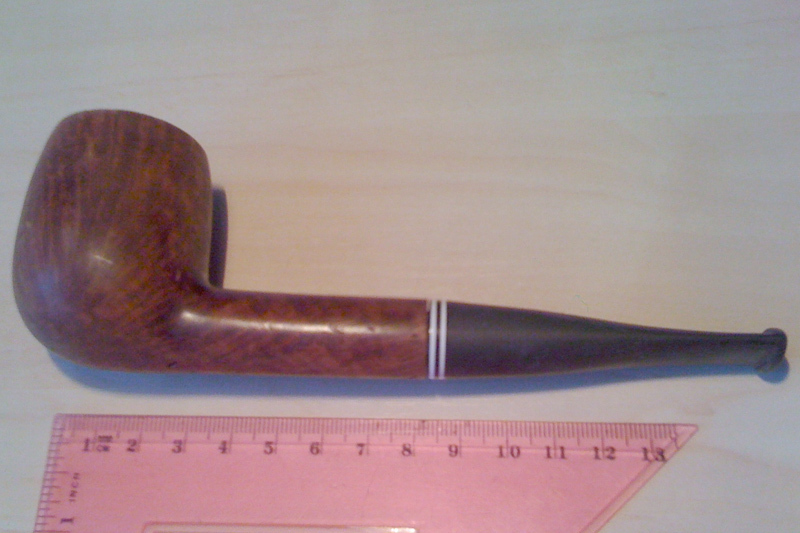 Rob Damon contacted me that he found this pipe some fieve years ago during the ascent of the volcano Etna. As an honest finder he just now discovered that the pipe was made in my workshop. Unfortunately I do not remember to whom the pipe belongs, and therefore I would like to ask the eventual owner to get in contact with me. I very interested whether the pipe will return this way to its original owner.